The American Indian Alaska Native Tourism Association will host the American Indian Tourism Conference at the We-Ko-Pa Resort & Conference Center in Scottsdale, Arizona in 2020. ALBUQUERQUE, NEW MEXICO (November 29, 2018) – The American Indian Alaska Native Tourism Association (AIANTA) has revealed the host city for its 22nd annual American Indian Tourism Conference (AITC.) 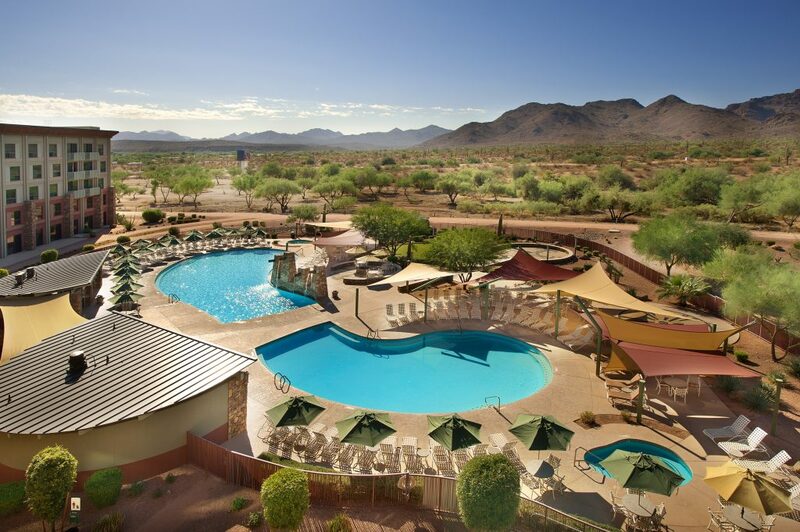 In September 2020, the conference will be hosted by the Fort McDowell Yavapai Nation at the We-Ko-Pa Resort & Conference Center in Scottsdale, Arizona. Download a high-resolution image of the We-Ko-Pa Resort & Conference Center here.